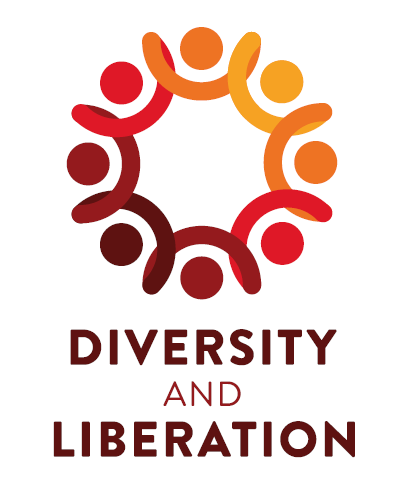 Liberation means freedom of oppression and within the Students Union we aim to support our diverse students who self-define into the different libersation groups to come together and take action against the collective oppression students face. At the Students Union we believe that all students should feel a sense of belonging, feel accepted for who they are and feel liberated and empowered to campaign against the discrimination faced with around students' identities that can affect students participation, achievement, retention and progression in education. Our Liberation Campaigns aim to empower individuals to take action through collective activism that allows students to remove the barriers, increase participation and engagement and maintain equality.